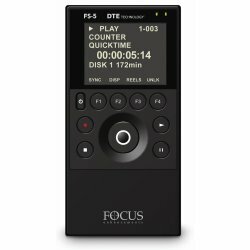 FS-5 Portable DTE Recorder. 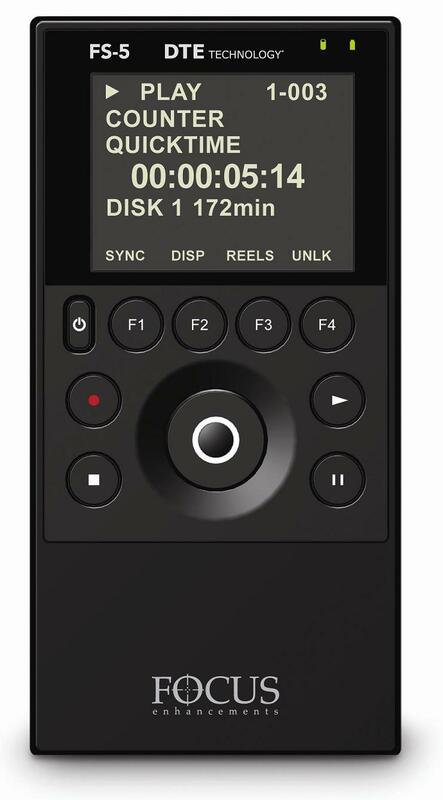 Defining a new class of DTE recording, the FS-5 Portable DTE Recorder weighs only twelve ounces, brings Direct To Edit recording technology to your HDV or DV handheld camcorder, and enables you to add custom metadata while you're recording. Go from Acquisition to Editing in One Step. 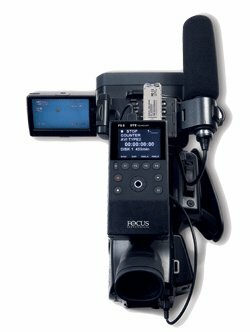 Featuring a backlight color display, an easy-to-use menu system, a 120GB hard drive, and a removable, rechargeable battery, the Focus FS-5 is the perfect DTE companion for your HDV or DV camcorder. 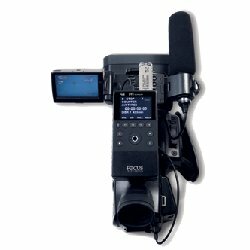 Audio, video, timecode, and control information is passed through a single FireWire cable, allowing you to record to disk or to disk and tape simultaneously.